Weekend is the time to sit back and relax especially with the snow. Yes, it snows in March. I was looking forward so much for Spring. Last Friday,there were birds singing, chirping and flying from tree to tree in excitement as I took my morning stroll. But anyways, my spirit is not dampened yet. Instead, I got the opportunity to read some interesting articles and would like to share with you all what I came across. I read an interesting article yesterday about 5 makeup rules that you might think of breaking. I for one is happy to know what my days of having a raccoon eyes are gone. Oh my gosh!!! That’s so amazing! Glad to know that it’s considered trendy. Although today, I “broke” the rule by trying on my new concealer from my ipsy March Glam Bag. We all know that sometimes rules are made to be broken. Not when they are punishable by law but definitely when it comes to your beauty routines. 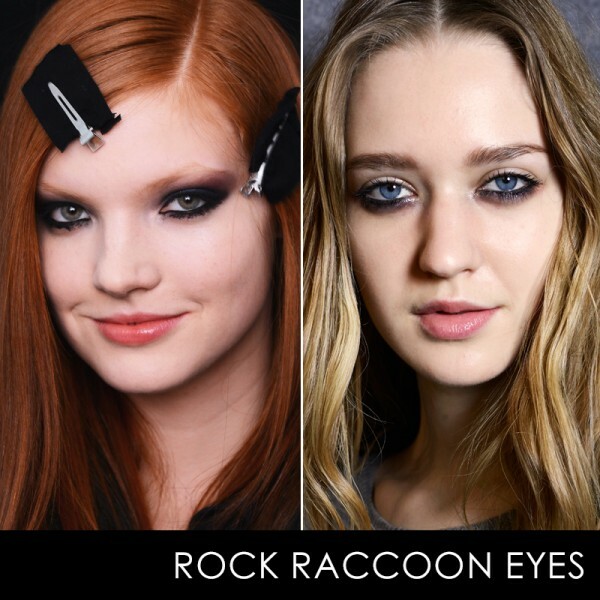 We’re talking about raccoon eyes (how chic), monochromatic or using only one color on your eye lid (simply awesome). This year’s makeup fashion is all about why been bad looks so freaking good. Which of the beauty rules do you feel like breaking? Let me know on the comment below. Thank you for reading, guys. I cannot forget my top lashes ! No way 😉 The rest I could definitely try them!!! 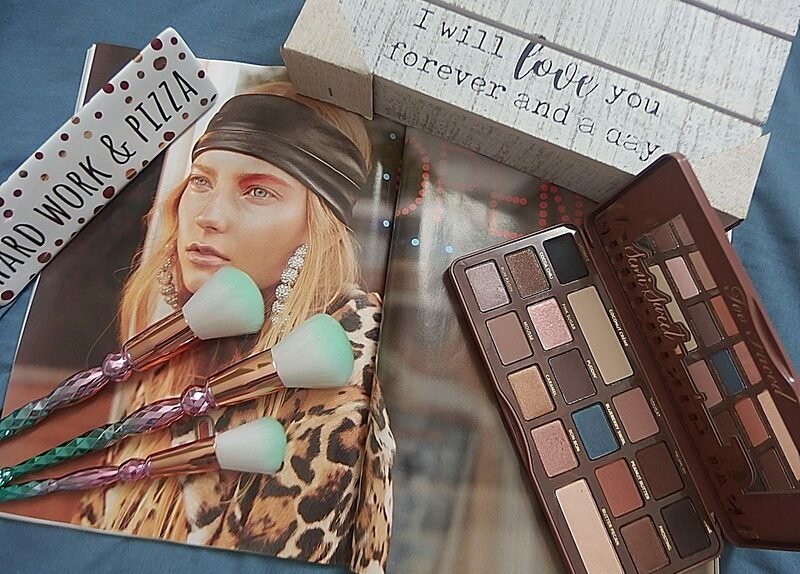 Breaking makeup rules can be hard to do. Anyone up for this challenge. We can all do it together. It will be fun. Ingrid, What say you?